1 image. 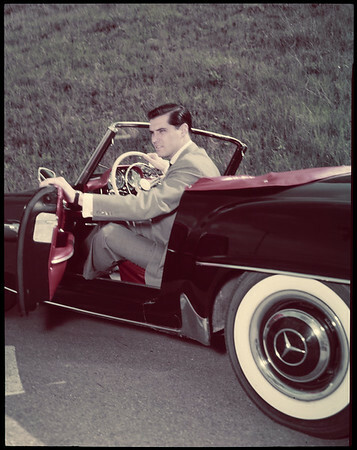 John Gavin, 27 April 1958. Pictorial living -- negatives colored.